With the cooler temperatures outside lately, now is the perfect time to experience a warm, soothing massage with these smooth, heated basalt stones, which are believed to better open the body’s energy pathways. Hot Stone massage is a form of “thermotherapy” in which the stones allow for greater deep tissue manipulation. Enjoy 90 blissful minutes of hot stone massage therapy, which is plenty of time to allow for extra focus on those tight areas that need more attention. Normally a $95 session, this is just $79 for a limited time! Enjoy the warm, heavenly sensation of being massaged with scented candle oil rich with 100% soy for maximum moisturizing and conditioning of your skin. Your session begins with a full body dry brush exfoliation to aid in sloughing off dead skin cells to smooth and illuminate your skin. The warm, scented candle oil of your choice will be used as you are treated to a 60 minute relaxing and stress reducing Swedish massage (the candle selected will be your gift to take home and enjoy). 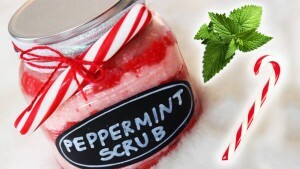 Next, your feet will be pampered with a divine holiday scrub scent, followed by a heavenly 20 minute foot massage. 80 minutes of blissful relaxation for just $65!! 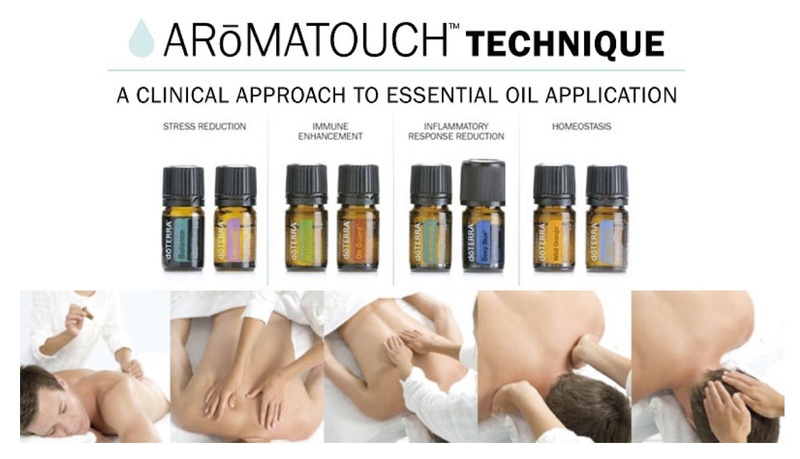 Been wanting to incorporate essential oils into your massage? Now is the perfect time! For a limited time get a 90 min session which includes 45 min of the AromaTouch and 45 min of Deep Tissue or Swedish massage for only $75! !